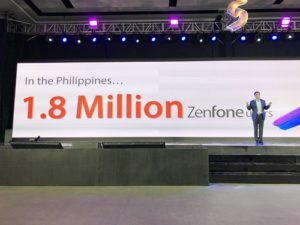 When ASUS CEO Jerry Shen announced the prices of the ASUS ZenFone 5 lineup at the Mobile World Congress last February, everybody had high hopes that we could score these new ZenFones just like four years ago – at very affordable prices. Today’s launch saw some people still making some guesses, some saying the price would be around P24,000 while others would bet it would be around P21,000. The wait is finally over as the ASUS ZenFone 5, along with the ZenFone 5Q and the ZenFone 5Z were officially launched today. 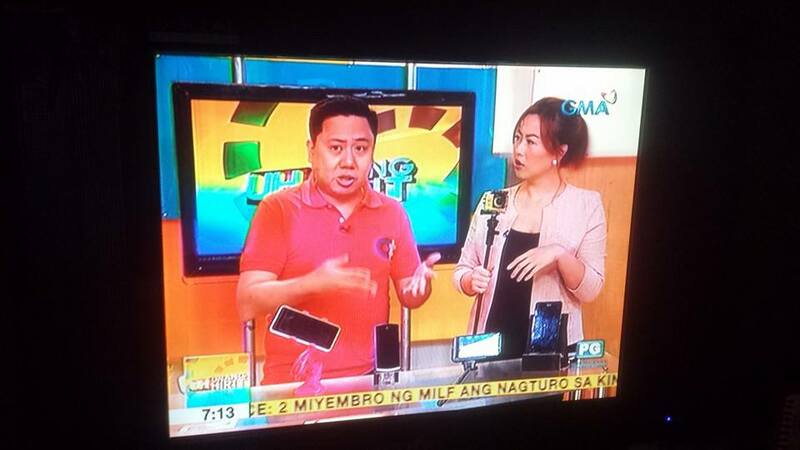 Mr. Shen also mentioned that there are 1.8 Million Zenfone users in the Philippines. In a span of four years, that’s a good number methinks. 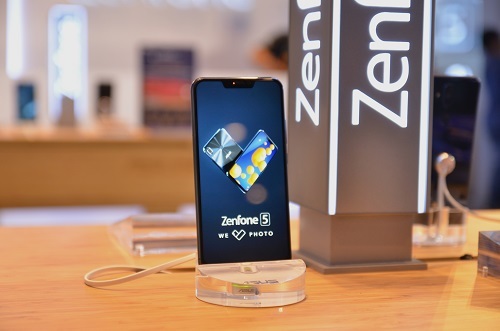 The 2018 ZenFone 5 series salutes the first generation ZenFone 5, as it is geared towards championing mobile photography anew. 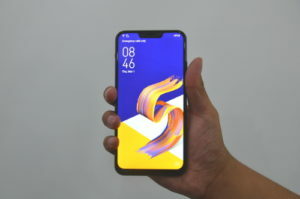 With the ZenFone 5Z and ZenFone 5 bearing the latest Artificial Intelligence (AI) camera technology that can think for its users; as well as with ZenFone 5Q bringing its own photography advancements as the world’s first true-quad camera smartphone, mobile photography will surely never be the same again. The ZenFone 5 features an exquisitely crafted design, an amazing dual-camera system, and is powered by the latest Snapdragon 636 Mobile Platform. For an instant blast of extra power, the exclusive ASUS AI Boost optimizes performance for games and other demanding tasks. The ASUS Zenfone 5 Price is P19,995, a far cry from the Zenfone 4’s P28,995 price last year. The ASUS Zenfone 5Q which I reviewed last week is priced at P16,995, and lastly the ASUS Zenfone 5Z with the fastest Qualcomm Snapdragon 845 processor will be available in a couple of months for P29,995. Both the ASUS Zenfone 5 and 5Q are now available in the Philippines.